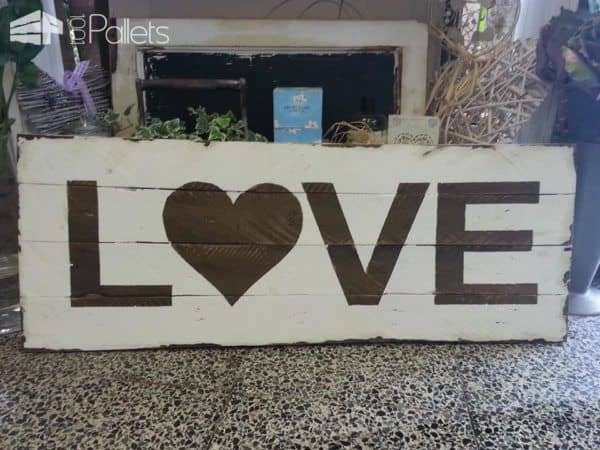 Show Your Love With Pallets! 15 Valentine's Day Ideas For You! Don't be suckered in by the high-priced baubles and sparkly rocks. 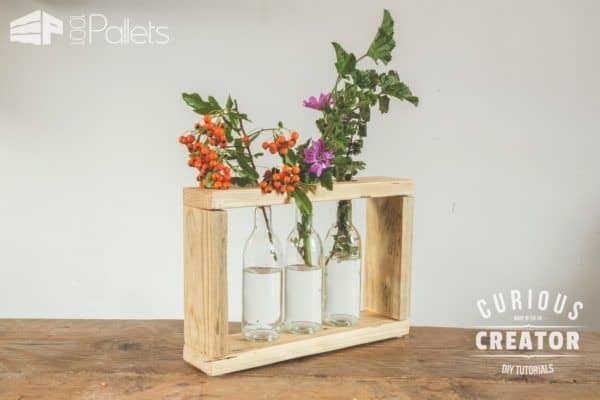 Create a unique, customized piece of art or furniture for your loved one with Pallets and save money, too!  They'll appreciate your creativity and sweat equity. Build projects that bring the family together - that'll make your Valentine's Day 2018 Winner! If they have to have jewelry, upcycle a unique Valentine's Heart Pendant from computer components! 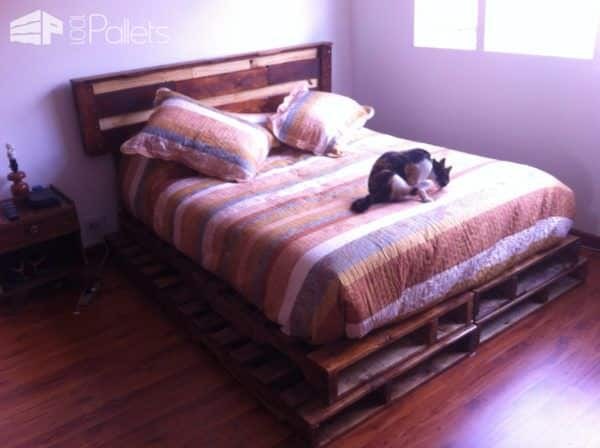 Build it with Pallets and they'll love it! Are you naughty or nice? 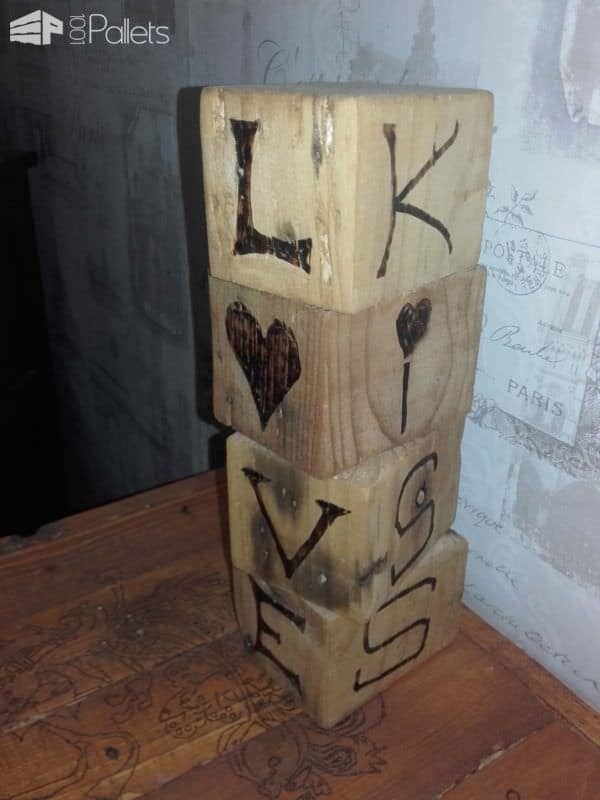 Find out with these Love Dice! Don't wear your heart on your sleeve. Put it on a set of candle holders! Paint a Love sign too! 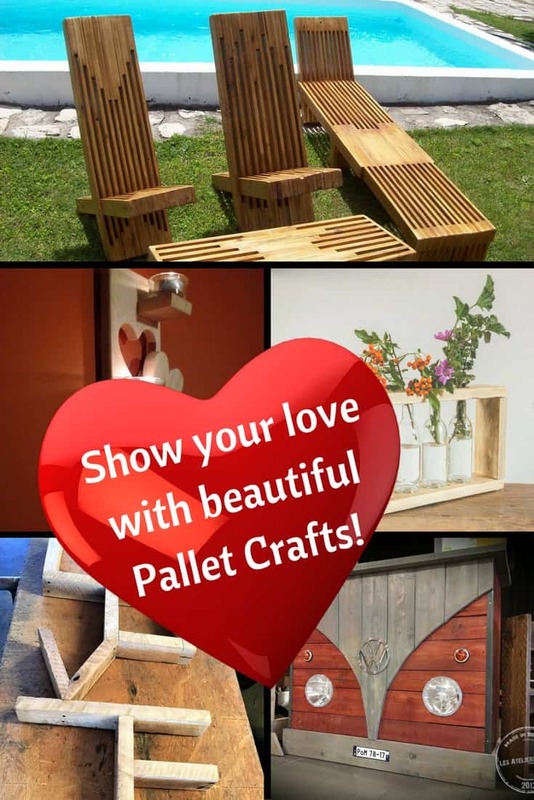 Build a loveseat using pallets to snuggle with your favorite person! Create a romantic getaway without the hassle of airports, expensive lodging, and crowds! Show your pets some love, too! 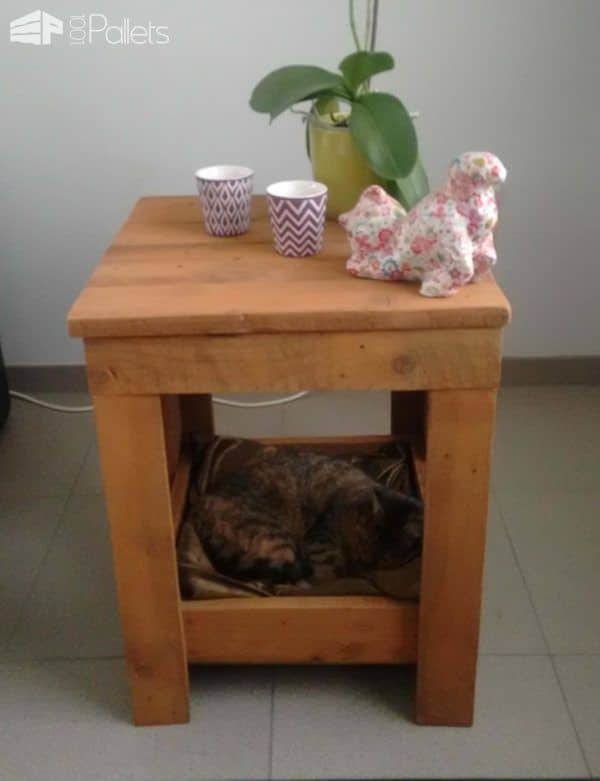 Make a beautiful piece of furniture with a built-in pet bed! Don't just give your loved one flowers. Instead, make a stunning triple-vase to hold the flowers! 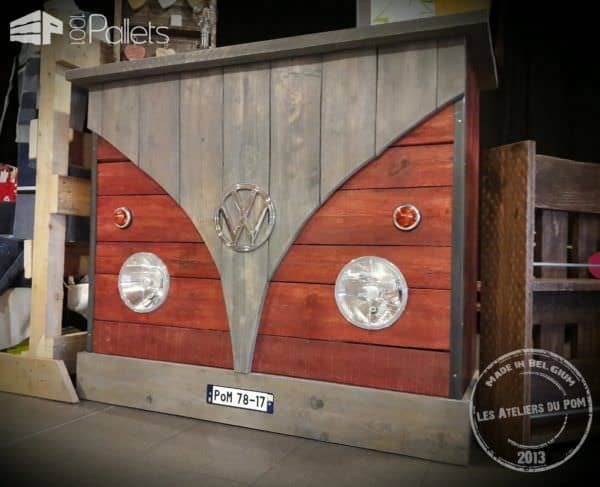 Show him your appreciation: Assemble this outstanding pallet VW bar. 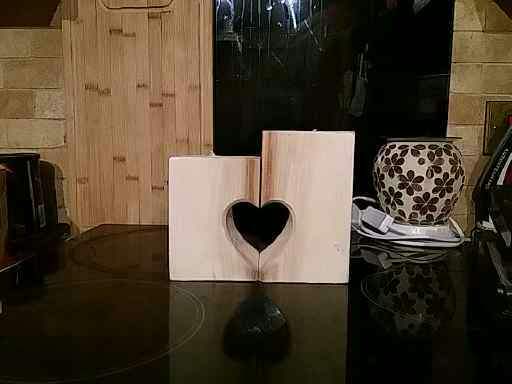 A movable heart cutout tea light holder sets the romantic mood in any room! Build him or her the ultimate tool shed with Dutch doors. Gather the family around a terrific pallet bar! 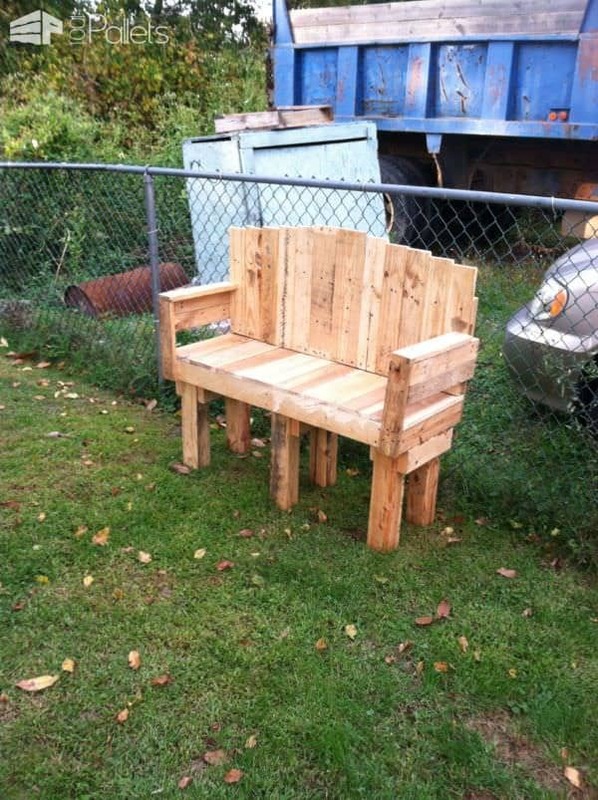 Make a stacked pallet wood lounge set and love the outdoors! 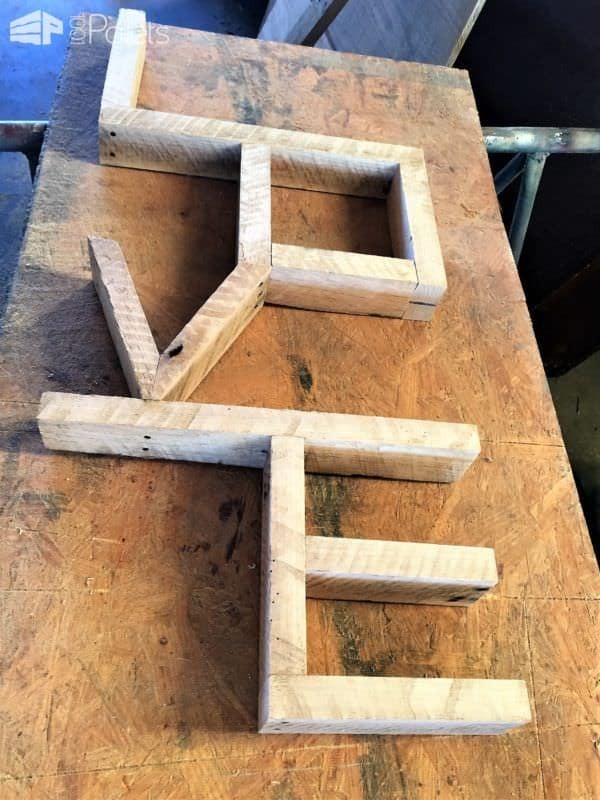 Use this idea and spell out your loved one's name, add photos, or . . . ? Find inspiration in these Nice Love Dice! Who wouldn't love receiving these adorable little candle holders? Make a colorful sign and display your love. 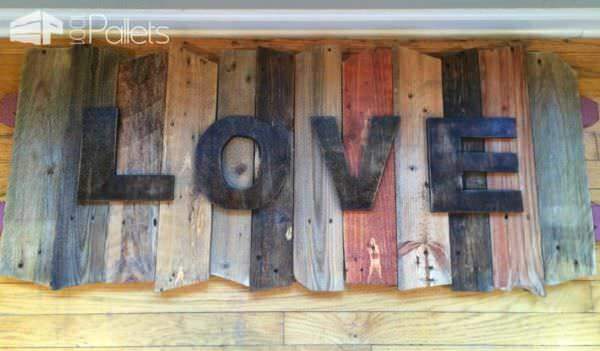 Use a few pallet boards and a stencil to create a great sign. Sand the paint a bit along the edges to give it a weathered, aged appearance. Create a relaxing, romantic place to snuggle with your loved one, or make seating for family gatherings to share the love! C'mon, you know you want this! Adorable! Make a special place for your pet to cuddle into and keep them nearby! Flowers are nice, but a place to put them is better with this triple-vase to hold flowers. If you have a VW fan in your home, they'll love this VW bar! 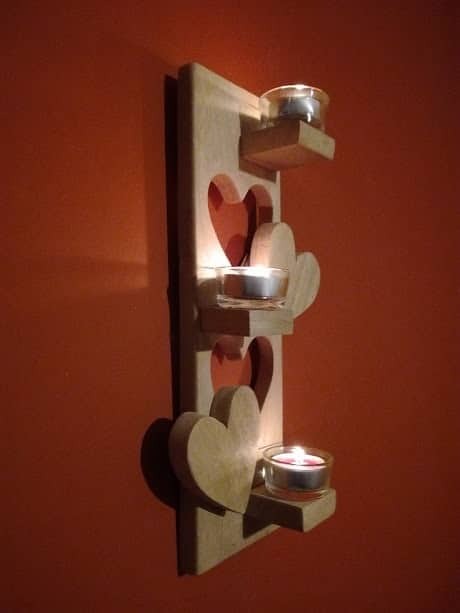 Light up the romance with this candle holder. 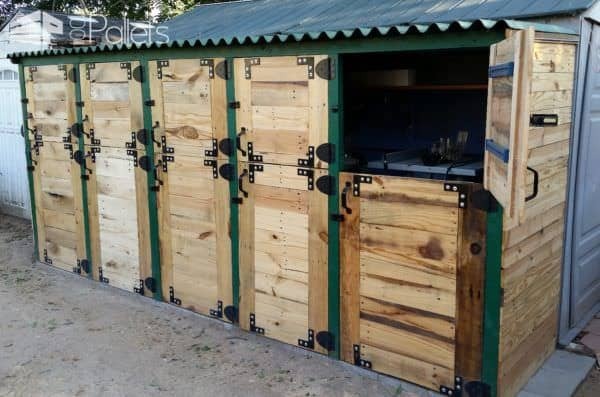 This tool shed idea features individual stalls for each power tool. Use this idea and design your ultimate man cave or she-shack! Share the love with family and friends! 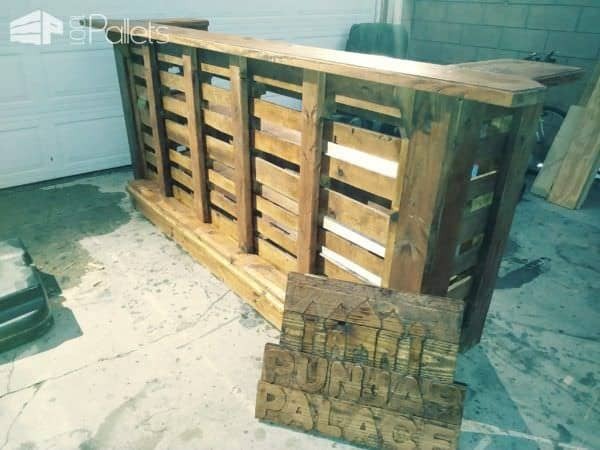 Host a party with this pallet bar and you'll be popular! 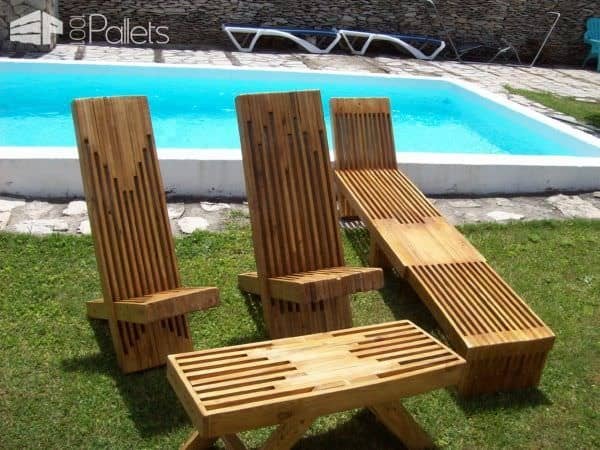 Lounge with your loved ones in these stacked pallet wood lounge set!